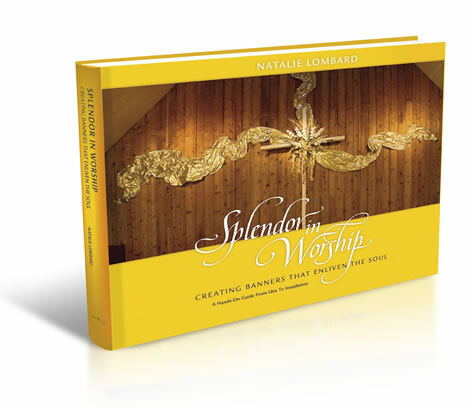 a practical, insightful church resource, and inspirational gift book, with 200 color photographs. ARE YOU IN THE VICINITY OF WHEATON, IL? You can avoid shipping and handling fees. Find out about local pickup. Book Dimensions: 11" wide by 8-1/2" tall, with 1/2" spine, Weight: 3 lbs. Click to view the POSTERS for decorating your room. The Truth Banner poster is now available!